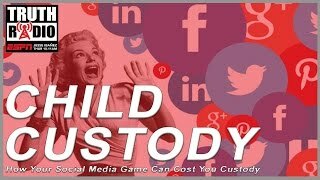 Does your social media account include anything that can be used against you in a child custody case? Find out what to look for and how to avoid these common mistakes. 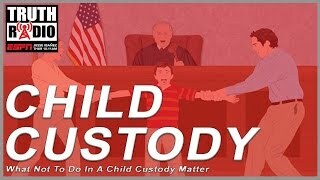 Learn tips from an experienced child custody attorney on what you should do during your child custody or visitation matter.